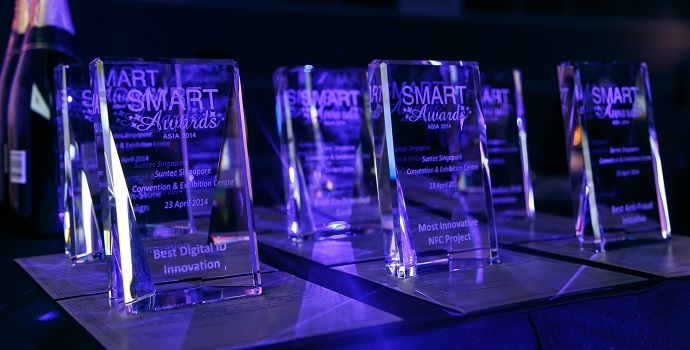 The 5th annual Smart Awards Asia 2015 will commemorate the stellar performances of companies and industry executives that consistently strive to push the standards of excellence to greater heights. This series of awards will showcase the success of those who have demonstrated unparalleled excellence in the region's cards and payments ecosystem including those in the retail sector. Don't miss out on the chance to highlight your company’s success, ingenuity and innovation at this prestigious evening for the best of the best in cards, payments, retail, and security sectors. Best In-Store Design - NEW! Best Payment Innovation - NEW! 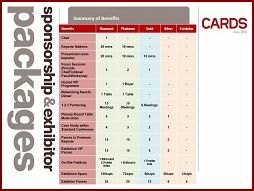 Best Loyalty Programme - NEW! Most Effective Customer Engagement Strategy - NEW! Best Omni-Channel Implementation - NEW! New categories have been included for 2015. Do you have a company or individual you would like to nominate? 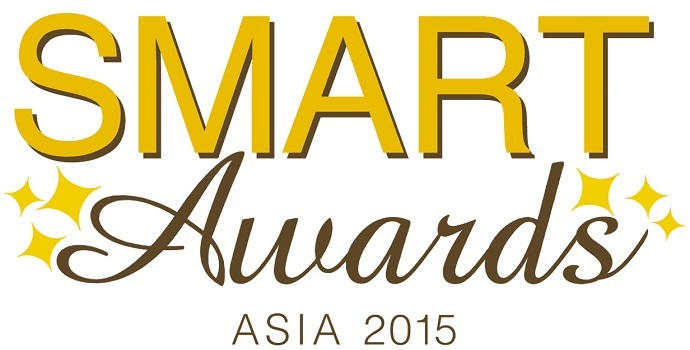 The 5th annual Smart Awards Asia returns on 22 April 2015. This is an excellent opportunity for your organisation to be involved as a sponsor of the awards party.